What: He developed a theory that was based on the four elements. 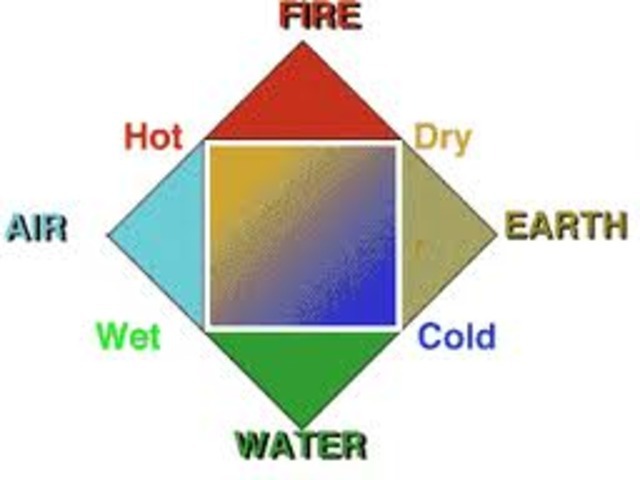 How: Aristotle’s theory made a great generalization of all matter of the four elements: fire, water, earth, and air. He also believed that there were four qualities to these elements: dryness, hotness, coldness, and moistness. 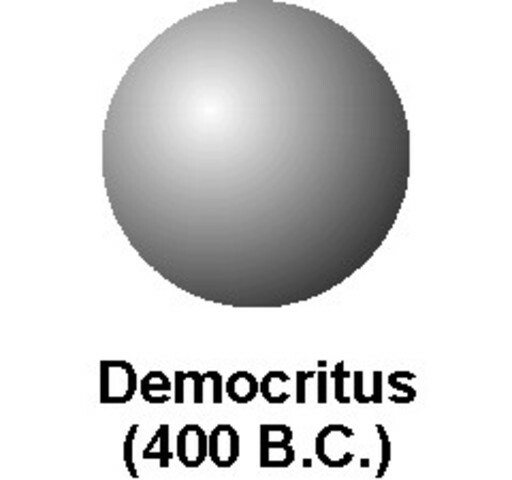 What: He created the first atomic model. 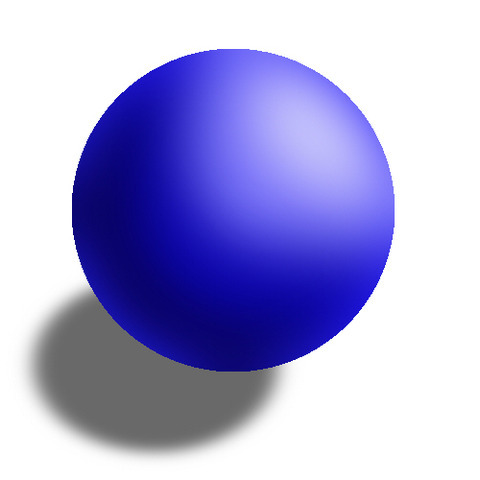 How: His model of the atom depended on analogies from human senses. 1. 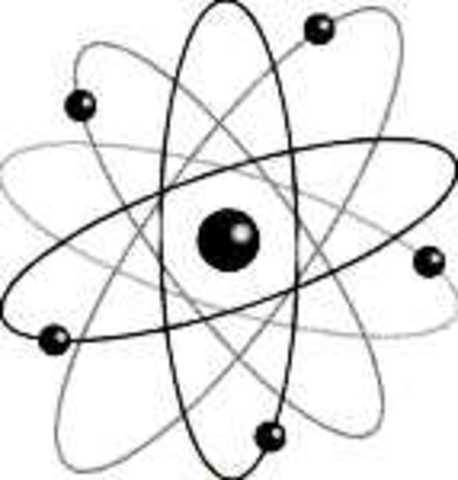 Matter is made up of atoms that are indivisible and indestructible. 2. 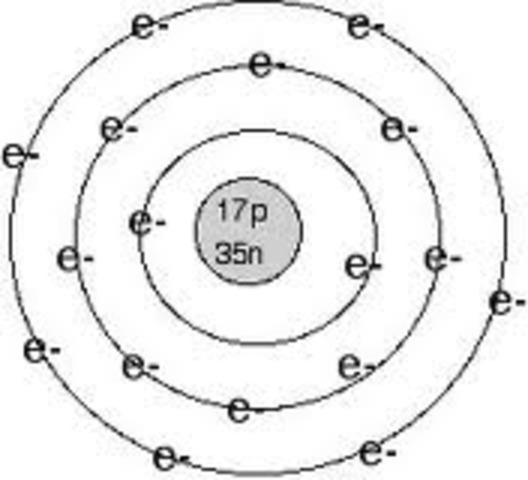 All atoms of an element are identical. 3. Atoms of different elements have different weights and different chemical properties. 4. 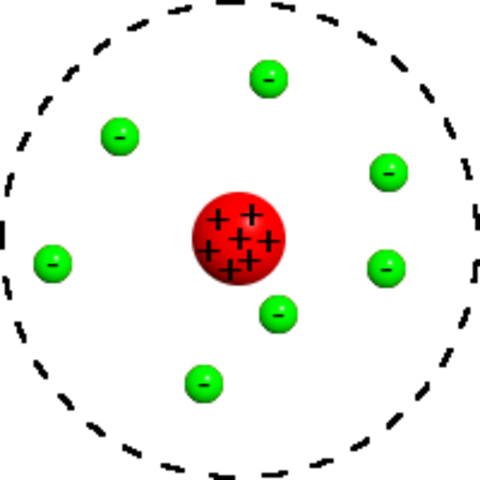 Atoms of different elements combine in simple whole numbers to form compounds. 5. 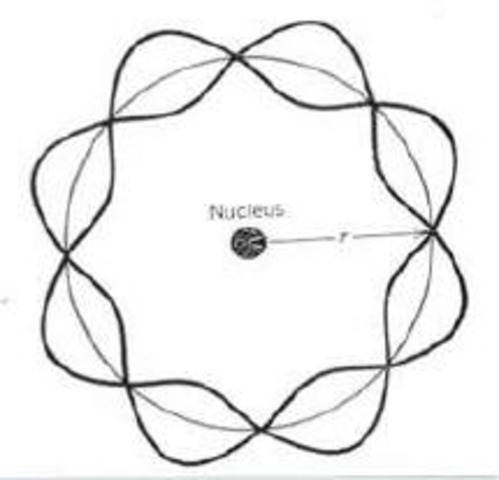 Atoms cannot be created or destroyed. When a compound decomposes, the atoms are recovered unchanged. What: He discovered the Plum Pudding Model of the atom. 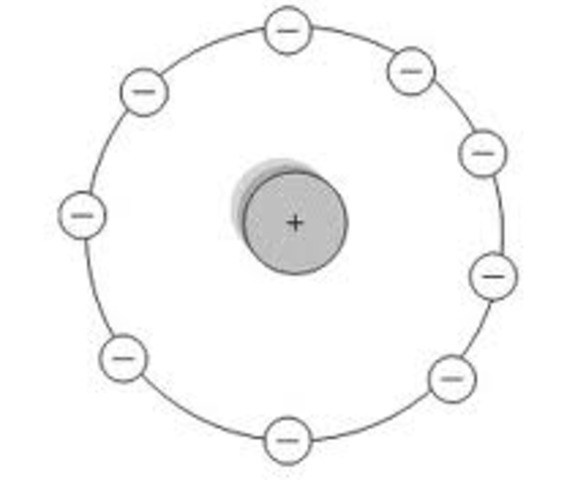 How: In J.J.'s model, the atom is composed of electrons surrounded by an area of positive charges to balance out the negative charges. What: Nagaoka developed an early, incorrect "planetary model" of the atom. How: The model was based on the stability of Saturn's rings. What: He discovered the existence of the atomic nucleus. How: He discovered this by using the Gold Foil Experiment or the Rutherford Experiment. 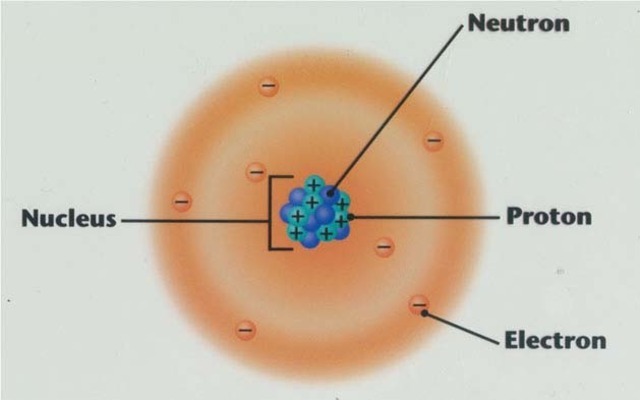 What: Theorized that atoms have their positive charge concentrated in a very small nucleus. How: He pioneered the Rutherford model of the atom, with his discovery and interpretation of Rutherford scattering in his gold foil experiment. How: He did this by providing the first experimental evidence of Niels Bohr's theory. What: He developed a theisis of important findings. How: It served as the basis for developing the general theory now known by the name of wave mechanics, a theory which has utterly transformed our knowledge of physical phenomena on the atomic scale. What: He generated a mathematical model for the distribution of electrons in an atom. How: He combined the equations for the behavior of waves with the Louis de Broglie equation. What: He proved the existence of neutrons. How: He heard of a new method of detecting particles emitted by radioactive elements developed by Irene Joliot-Curie.